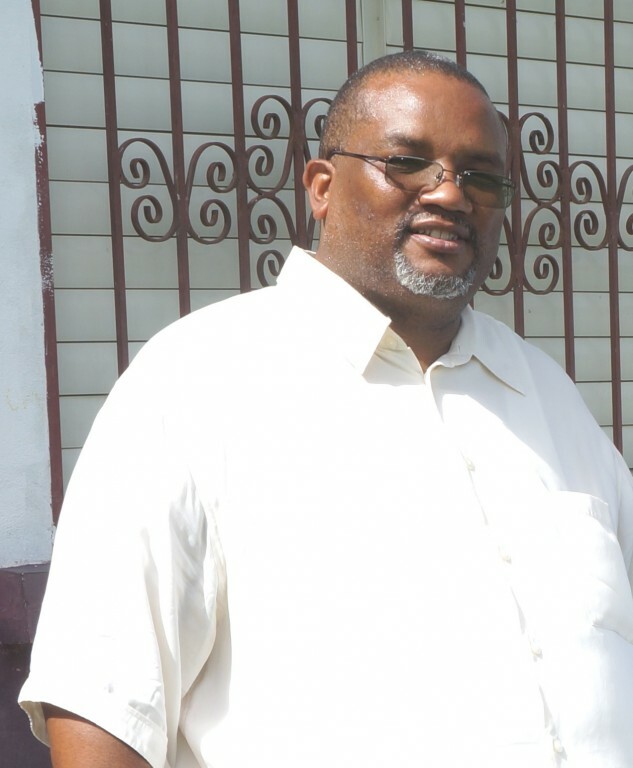 After the controversy involving William “Danny” Mason, and the beheading of Pastor Llewellyn Lucas in July 2016, the Government of Belize (GOB) has been accused of having ties with Mason. Despite much denial from several government officials, a leaked document released on October 17th revealed the business relationship between Minister of Defense John Saldivar and Mason, the accused murderer. In a press release issued on Tuesday, October 18th, the Barrow Administration announced that Saldivar was placed on a one-week leave of absence. Saldivar previously reported that he had accepted $50,000 from Mason as a contribution to his Belmopan Bandits football team. He stated that was the extent of their business relationship and claimed that he has disassociated himself with Mason since September 2015 after learning of Mason’s “unsavory” past. However, the document with signatures of both men indicate how both Saldivar and Mason were shareholders of the company: Bandits Sporting Club Limited, the holding company for the Belmopan Bandits Football Club. According to the document dated August 18, 2015, shares were split with 70% belonging to Saldivar, and 30% to Mason. On August 15th, almost one year after, Saldivar filed registration for another company, Bandits Sports, following the arrest of Mason on allegations of kidnapping and murder. While media sources question which company owns the Bandits, and how involved Mason was in this team, Saldivar stands firm and states he is no longer associated with Mason. “I have not had any contact with Mr. Mason since last year, that’s what I’ve said and I stand by that. Semi-pro football is not a cheap venture as you know, and he hasn’t contributed for the last two seasons. He is not a part of my organization anymore. He represented himself as somebody who loves sports. He had been contributing to other semi-pro football teams in the country at the time and he decided he wanted to help my team,” said Saldivar. The Minister even issued a press release that the media’s form of “sensationalizing” was not sensational at all. He states that he never denied entering into an agreement with Mason as a partner in sponsoring the Belmopan Bandits Football Club. After finding out about Mason past fraudulent activities, Saldivar halted the process of registering the new company name with the Fédération Internationale de Football Association (FIFA). He also explained that he continued using the original club name ‘Belmopan Bandits Football and Sporting Club’ instead of Belmopan Bandits Sporting Club Ltd until December 2015, when it was renamed Bandits Sports. However, the newly-named company was not officially registered until August 22nd of this year to meet FIFA’s registration date. Saldivar affirmed that his only involvement with Mason was concerning football, and the old company registered with Mason was never officially functioned. In addition, the remaining 9,999 shares never carried on because Saldivar’s change of mind. On the other hand, the Belize National Teacher’s Union (BNTU) has been pressuring the GOB to fulfill their list of eight demands, which includes a private investigation into the beheading of Pastor Lucas. On Thursday, October 13th, the GOB announced it is currently seeking assistance from an international expert after Prime Minister Right Honorable Dean Barrow held a press conference following a meeting with the BNTU, stating he has agreed to proceed with the investigation. “Point number two [of the demands] was that an international investigation be conducted into what is described as the apparent connection and involvement of ministers of government with Danny Mason. We've agreed that we (government) have no difficulty in trying to course some external assistance for such an investigation. The Attorney General will draft terms of reference by October 20th for the BNTU to look at and once we've agreed the terms of reference, government will try to find: ask friendly government-if some expect can be provided to in fact conduct an investigation based on those terms of reference,” said Prime Minister Barrow. For the time being, Saldivar has no plans of resignation, and despite his one week leave, he is committed to making necessary clarifications to keep his reputation as a minister. Mason was arraigned in the Belmopan Magistrate’s Court on July 18, 2016, where he was remanded to Central Prison for both murder and kidnapping accounts. His first court appearance was on August 13th, and he will be taken back to court on Thursday, November 10th.